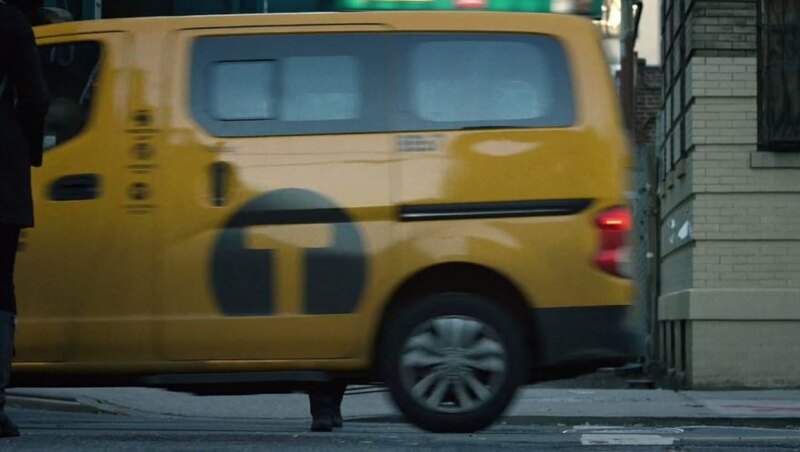 IMCDb.org: 2014 Nissan NV200 Taxi [M20] in "Luke Cage, 2016-2019"
One of the new NV200 Taxicabs. It's a shame that they veered so far from full size taxis like the Crown Victoria. T&LC has been getting rid of tons of them sadly in favor of all the small appliance-looking electric/hybrid vehicles. 2014+ Nissan NV200 Taxi [M20].